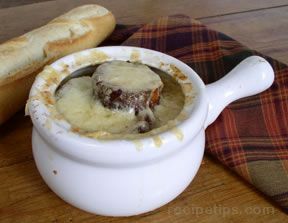 Rich with the flavors of cheese and onion, this soup will provide a light yet filling selection that can be served for lunch, dinner or as an enjoyable first course for guests. 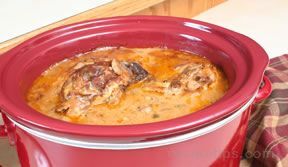 Try a delicious and easy chicken and rice slow cooker recipe that your family is sure to enjoy. 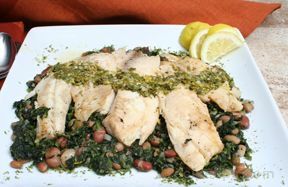 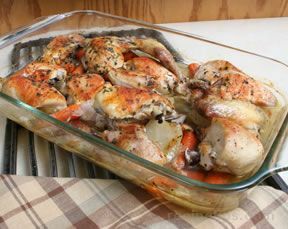 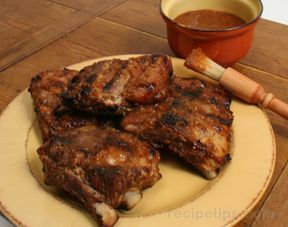 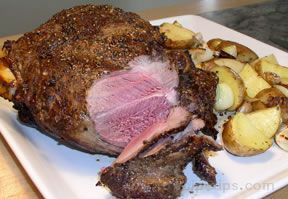 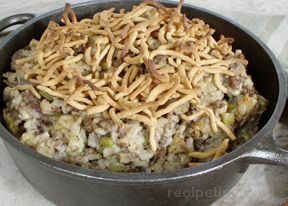 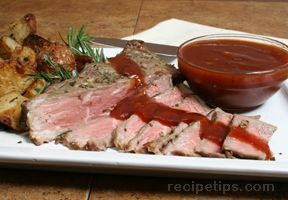 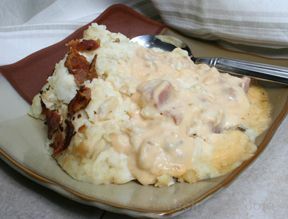 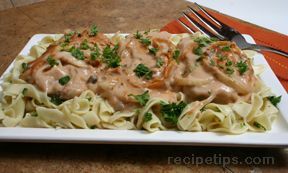 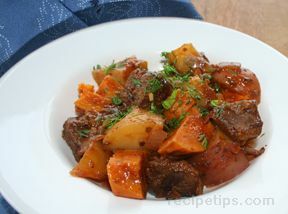 Visit RecipeTips.com for many free slow cooker recipes for beef, pork, and chicken. 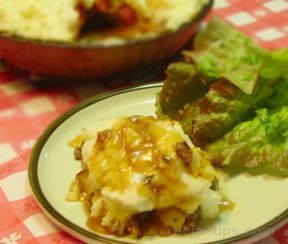 Browned meat and vegetables are smothered in rich mashed potatoes for a quick throw together family dinner. 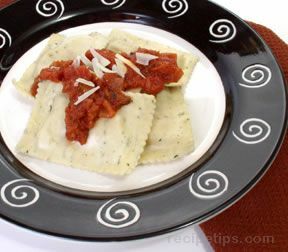 For people on the go, this quickly prepared Italian favorite is an excellent choice for a quick lunch or dinner. 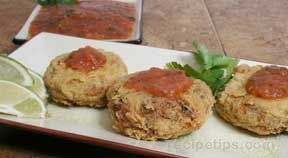 Try our Turkey Cakes with Spicy Roasted Tomato Salsa Recipe for a leftover turkey recipe that is perfect for a light meal. 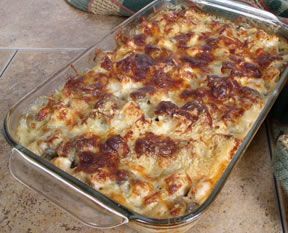 Visit us for more leftover turkey recipes and Thanksgiving recipes. 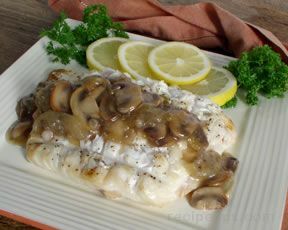 Enhancing the mild flavor of these flaky grilled halibut steaks is the inventive sauce in this seafood recipe, prepared with cactus pears, sliced mushrooms, chopped green onions, and white wine.